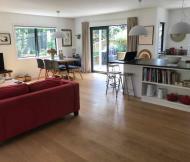 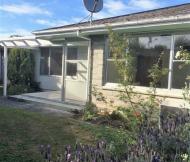 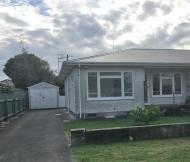 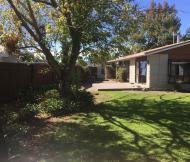 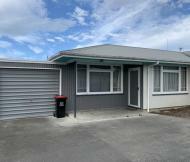 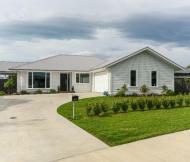 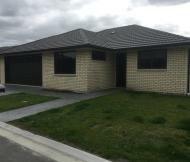 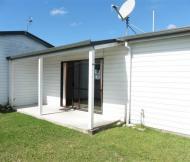 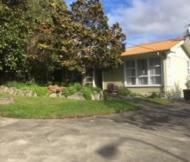 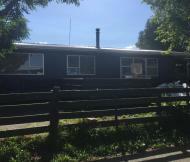 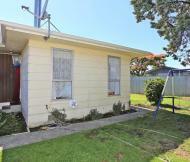 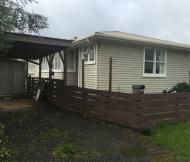 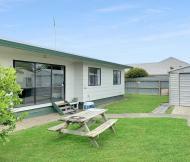 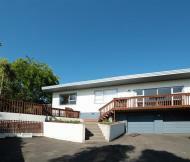 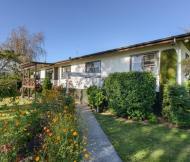 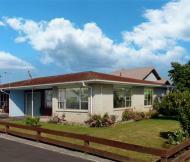 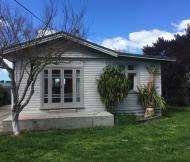 Three bedroom family home in Havelock North! 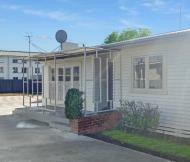 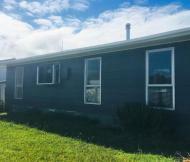 Newly renovated three bedroom home! 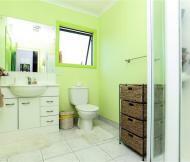 2 Bedroom Unit in St Leonards.